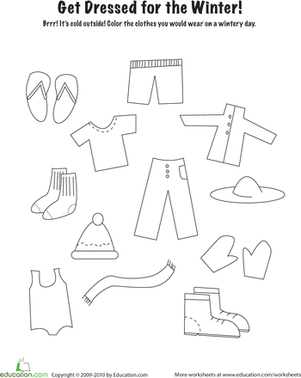 Reception isn't just for reading, writing, and 'rithmetic -- it's also a place for kids to learn about life and the world they live in. 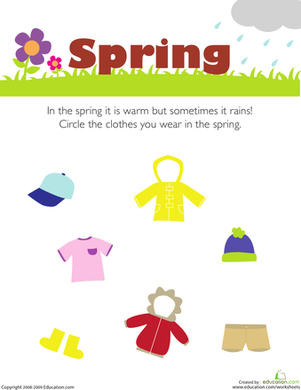 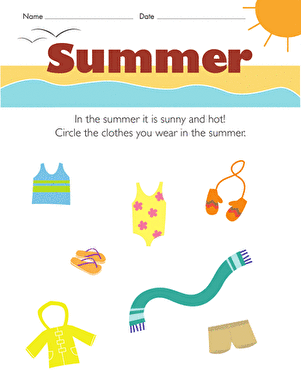 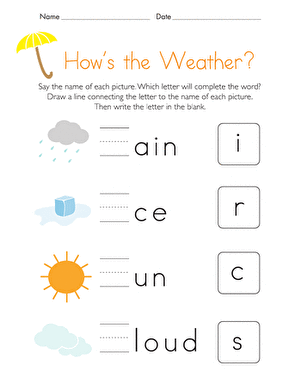 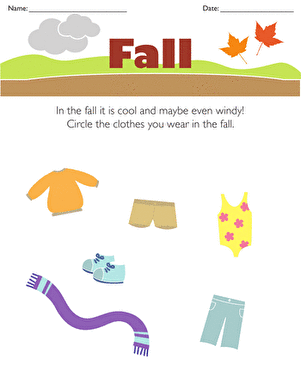 Help your child learn about the seasons with these worksheets on weather. 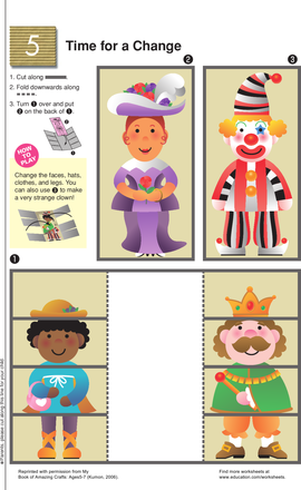 Colour and Dress Paper Dolls: Summer Fun! 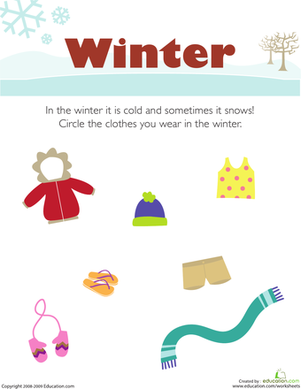 Get Dressed for the Winter! 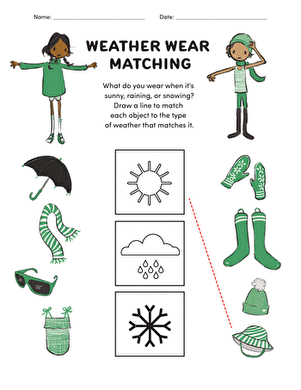 A snowman needs his scarf! 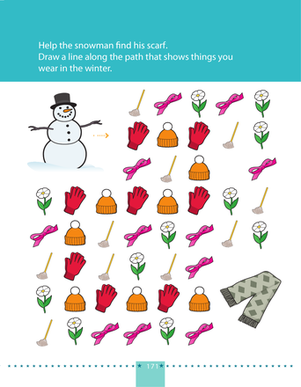 On this prekindergarten maths and science worksheet, kids follow a pattern of winter clothes to get the snowman to his scarf.